Gates: Sal passed away on April 9, 2019. He was predeceased by brother Michael. He is survived by his loving wife Elizabeth; children Lori (David) Mosca, Julie (John) Merica, Sal Jr. (Susan) Formicola, Mary (Richard) Jones, Sharon Formicola; grand & great-grandchildren; brother Frank (JoAnne) Formicola; sister-in-law Marilyn Formicola; nieces; nephews; cousins & loving cat Fluffy. 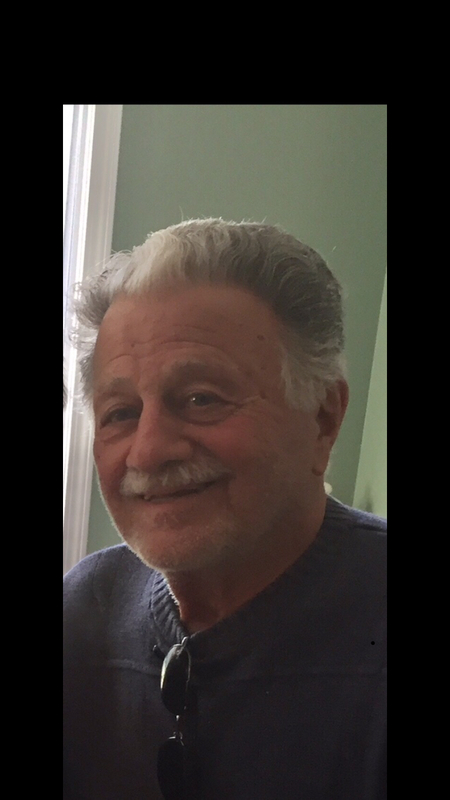 Please join Sal’s family on Saturday, April 13, 2019 from 12-2 pm at Valicia’s Restaurant located at the corner of Spencerport Road and Long Pond Road to celebrate Sal's life. Kindly consider contributing to an animal charity in his memory. On March 22, 2019. He is survived by his best friend and companion of 33 years, Barbara Alexander; daughters Nicole (Greg) Booth, Michelle (Jason) Bair; son Joe (Margaret) Wasko; grandchildren Steve, Audrey & Morgan; great-grandson Hunter; nieces; nephew & cousins. Steve proudly served in Vietnam from 1962 - 1965 in the United States Air Force, was a member of Chili American Legion Post 1830 for 45 years and was a 25 year Kodak retiree. Family and friends are invited to his Funeral Mass Thursday March 28th at 10am at Holy Ghost Church. Interment to follow in Holy Ghost Cemetery. Kindly consider donating to the American Legion Post 1830, 450 Scottsville-Chili Rd Scottsville, NY 14546 in his memory. Gates: Wilhelm passed peacefully on March 15, 2019 after a long illness at age 83. He is survived by his wife Ilona; sons Miklos and Csaba (Gyorgyi) and granddaughter Grace. His service and interment will be held in Berettyoszeplak, Romania. Greece: On March 5, 2019. Survived by his daughter Lynne FitzMorris, grandson Philip (Lisa) Warburton; great grandchildren Amelia, Alexander and Nathaniel; brother James (Sheila) FitzMorris; nieces, nephews and cousins. Pittsford: Betty passed away peacefully on March 2, 2019 with her three children by her side Michele (Chuck) Lennox, Karen (Tom) Falbo and Michael (Brooke). She was predeceased by her husband of 64 years, Michael, founder of Michael Boccacino Heating and Air Conditioning. Betty had a passion for life, her family and the Lord. She was as beautiful on the inside as she was on the outside. Betty has left a lasting impact on all who have met her and will be remembered for her unselfish compassion. Her legacy of love will live on through her 9 grandchildren and 14 great grandchildren. We love you Mom, Grandma, Mima, and feel so blessed to have had you in our lives. We will miss you forever. Friends are invited to her Celebration of Life on Saturday, March 9 at 10 am at Browncroft Community Church, 2530 Browncroft Blvd, Rochester, NY 14625. Kindly consider donating to Lipson Cancer Institute, c/o Foundation, 100 Kings Highway South, Rochester, NY 14617 in her memory. 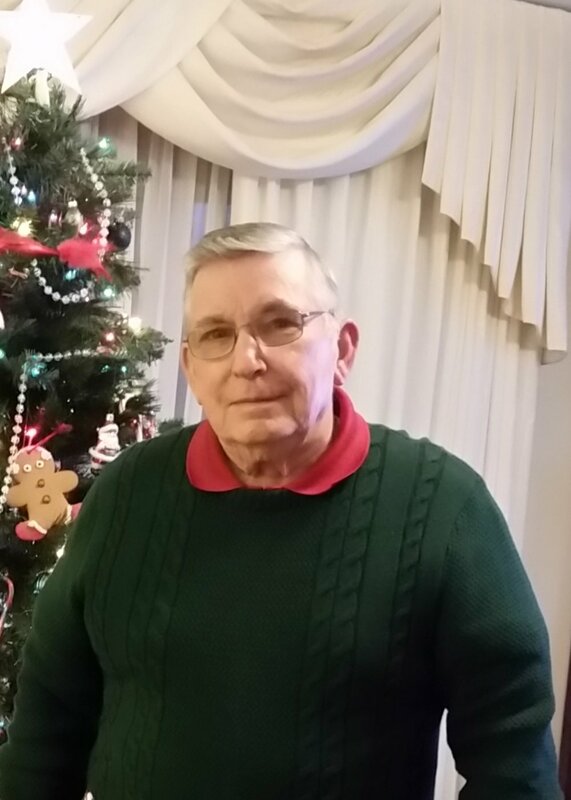 Rochester: Darrell passed away on February 23, 2019. He is survived by his wife Hilda; daughters Karen (Dave Ball) Marvin, Lori Castro, Cindy Raymer; sons Frederick (Ann) Raymer, Bruce (Christina) Raymer; grandchildren; great-grandchildren; 1 great great-granddaughter; sisters Florence Liberatore, Edith Burns; nieces; nephews & cousins. Rochester: Gloria passed away on February 23, 2019. She was predeceased by her husband Wesley J. Nicodemus and sister Linda Brisson. She is survived by her children Tammy (Paul Lochner) Spencer and Vaughn Spencer II; grandchildren Kirsti, Vaughn and Kylee; great-grandson Kaysin; four brothers; nieces; nephews and cousins. Family and friends may call on Saturday, March 9, 2019 from 10 am to Noon at the James R. Gray Funeral Home, 1530 Buffalo Road. Ogden: Marguerite passed away on February 19, 2019. She is survived by her loving sister Antoinette DeFelice; nieces & nephews Joseph (Judy), Stephen (Linda), David, Anthony (Julie) & Chris (Amy) DiGuardi, Melanie & Michael DeFelice; grand & great-grandnieces & nephews. Family & friends are invited to her Funeral Mass on Saturday, February 23, 2019 at 10 am at St. Jude the Apostle Church, 4100 Lyell Road. Interment private in Holy Sepulchre Cemetery. Gates: Menis passed away on February 18, 2019. He was predeceased by his wife Vasiliki; mother; father; brothers Panagiotis, Vasilis & Leonidas; sister Evagelia. He is survived by his daughters Helen (George) Geronikos, Kelly Vamvakitis & Dimitra (Hoang) Ngo; sister Maria Stakos; grandchildren Taxiarhy & Menni Geronikos, Phil, Victoria & Amanda Ngo; great-grandchildren Niko, Theo, Sophia & Athena; more family in Greece and the United States. He was a loving & devoted husband, father, grand & great-grandfather. Family will receive friends at the James R. Gray Funeral Home, 1530 Buffalo Road on Thursday, February 21, 2019 from 4-7 pm, Trisagion Service at 6:30 pm. His Funeral Service will be held on Friday, February 22, 2019 at 11 am at Greek Orthodox Church of the Annunciation, 962 East Avenue. Interment in Grove Place Cemetery with a Luncheon to follow at Theo’s Restaurant, 1174 Brooks Avenue.